The implementation of an automatized system of export and import without paper documents, which entails a fully electronic customs procedure, should help the economy of Serbia become more efficient and competitive. The project for implementation of automatized import and export procedure, as well an import/export control system, whose preparatory phase began in September 2017, is expected to provide numerous benefits. For example, efficient exchange of information between a businessman and the Customs Administration should reduce the costs and the time needed for customs procedures. Furthermore, this should lead to minimal contact between customs officers and exporters and importers, which should guarantee impartial procedures, and the project also envisages the modernization of the IT system and the strengthening of the administrative capacities of the Customs Administration, which should enable a better quality of services, but also more efficient payments to the budget. The implementation of automatized procedures should also enable a gradual meeting of EU standards in implementation of electronic systems in customs administration. The work on this project, the completion of which is planned for September 2019, is financed with the proceeds from the EU pre-accession funds (IPA 2013), and the total value amounts to slightly over EUR 1.5 million. The acting director of the Customs Administration, Veselin Milosevic, pointed out at the seminar about the preparation for the implementation of the automatized import and export system, held at the CCIS on February 21, that the main goal of the implementation of the paperless system was to create conditions for quality, efficient and quick operations, a reduction of costs and an upgrade of capacities so as to have companies and business people from Serbia become more competitive. 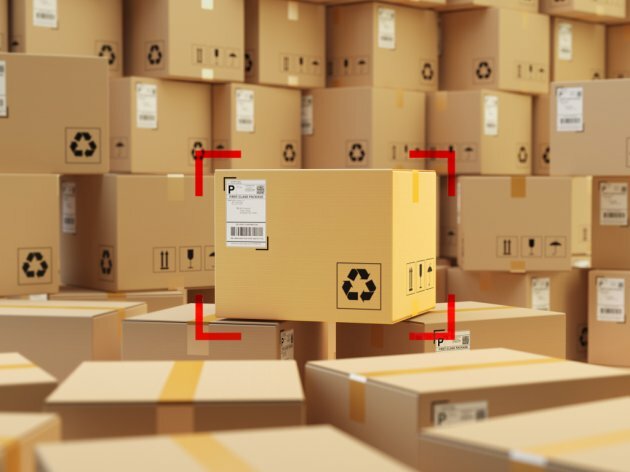 He announced that the Customs Administration would start implementing the system in 2020 and added that the job should be completed by 2025, when Serbia was to fully automatize its customs operations. The said project is a huge step forward on Serbia's road to the EU, Steffen Hudolin of the EU Delegation said and added that the implementation of the system free of paper documents would have a great impact on doing business, as the procedures will be more transparent and less complicated, and the inflow of money to the budget would be improved as well. – At the same time, the implementation of this project will create a fully electronic system, in line with the government's priority of having the public administration digitalized – Hudolin said. Slobodan Tomic, head of the Customs Procedure Department at the Customs Administration of Serbia, pointed out in his interview for eKapija that there weren't too many differences between the EU and Serbia when it comes to regulations, but that a full implementation of the law was a considerable challenge. – This is something we need to work on. Perhaps this seems like a minor item, but it is in fact a lot of work. The automatization of import-export procedures is only one branch of our activities. I expect that, after the 30 months that the establishment of the project was planned to take, we could start implementing it. We will also be working on other systems simultaneously – Tomic pointed out. Gordana Tiodorovic, director of the Sector for providing support in representing and protecting the interests of the CCIS members, reminds that the local customs legislation has been deemed by the EU to be highly harmonized with the EU regulations and that the amendment to the Customs Law, expected this year, will move in the direction of full harmonization. – A full switch to paperless operations, which entails the eschewing of paper declarations, is very important for the business sector, as we all know how much time these procedures sometimes take – she said. As the Customs Administration says, the realization of this project will also enable the implementation of legislative and organizational conditions for the implementation of the customs decision management system, as the conditions necessary for efficient exchange of information between the business community, the Customs Administration of Serbia and other European administrations, the implementation of modernized IT infrastructure and IT resource management tools, as well the upgrade of the quality of services provided by the Customs Administration to the business community. Zlatica Milosevic, head of the consulting team within the project on behalf of AAM Management Information Consulting Ltd, pointed out while discussing the experiences of one EU member-state, that Croatia had carried out numerous reforms in its Customs Administration during the EU accession negotiations. – A standard for communicating with the business sector has been established, entailing electronic signatures and a register of business people filing customs declarations, and an NCTS system for development of similar e-customs systems has been developed as well. The main challenges for the Croatian Customs Administration on the road to the EU membership was to accept electronic business on a national level and to adapt the business sector and the customs administration. However, perhaps the most significant element of it was the constant training of customs officers and businessmen, who needed to be informed of the new regulations and the changed conditions of doing business – Zlatica Milosevic explained. 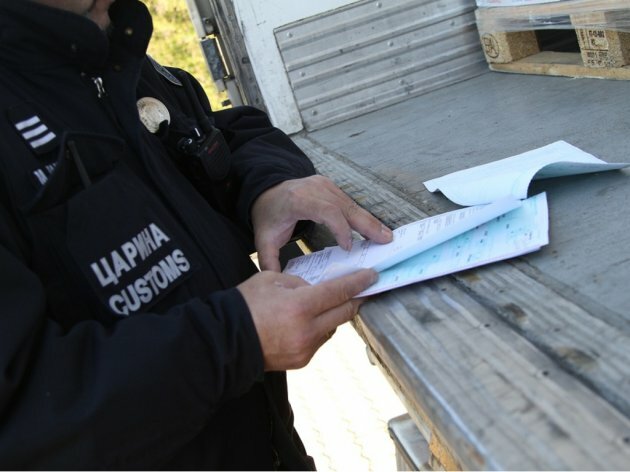 During the preparatory period, numerous e-customs project pertaining to interoperability and interconnectivity with the IT systems of the EU, which enable the carrying out of customs procedures without paper documents, were realized. – Croatia opened the negotiation Chapter 29, pertaining to the Customs Union, on December 21, 2006 and closed it on October 2, 2009. There were three criteria crucial to the closing of the chapter, which are harmonization of the legislature, strengthening of administrative capacities and development of the IT system of interoperability and interconnectivity – Milosevic reminded. She cited an interesting fact that, in 2017, slightly over a million customs declarations were issued in Croatia, nearly half of the number issued before the joining. Among the priorities and the strategic goals of the Customs Administration of Serbia, defined by the development plan for the 2017-2020 period, EU integration, effective customs procedures and controls, as well as strategic management, modernization and reforms are highlighted. – EU integration and the strengthening of international cooperation entails the harmonization of procedures and coordination of activities of the Customs Administration in the process of negotiations with the EU. Other goals include the enhancement of cooperation with the customs administrations of other countries to the end of meeting international obligations in the field, as well as the enhancement of customs cooperation with international organizations and institutions – said Slobodan Tomic, head of the Customs Procedures Department of the Customs Administration of Serbia. When it comes to the development of ICT, the plan is to develop a unified information system of the Customs Administration, as well as to harmonize IT software support with the operations standardized and harmonized with the EU regulations. All this should be accompanied with the development of the data security and protection system, as well as bringing IT strategic documents up to date and improving IT knowledge. – We are on our way to realizing strategic goals and we have already made some important steps, one of the most important of which is the computerization of the customs system. However, a range of other projects within the accession of Serbia to the EU need to be carried out still. For example, we will also have to harmonize the procedures of the storage and the customs clearance of goods. At the same time, we need to work just as hard on raising awareness and informing people of all these activities – Tomic points out. He reminds that Serbia cannot harmonize all the regulations with the EU during the accession process, but only once it joins the Union. He also points out that, so far, there have not been any negative reactions, that is, complaints by business people, to the process of preparation for implementation of the automatized import and export procedure.